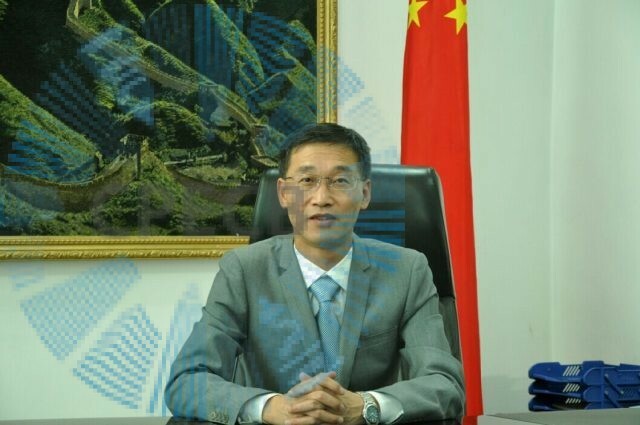 Chinese Ambassador to Pakistan Yao Jing has said that there was no threat to China Pakistan Economic Corridor, expressing the hope that Gwadar Port was close to becoming an international trading hub. In an interview with BBC Urdu on Friday, he said law and order situation in Balochistan has improved considerably. Responding to a question regarding separatists, he said “they are not true Pakistanis”. He said around 10,000 Chinese nationals were working on CPEC and Beijing was satisfied with the measures taken by Pakistan for their protection. The envoy said CPEC was in the first phase in which work on 21 project was underway with 20 more projects in the pipeline. He said the CPEC would be expanded to neighboring countries including Afghanistan. Responding to a question regarding Pak-Afghan relations and peace in Afghanistan, he said China was desirous of good relations between the two countries and was making efforts for reconciliation process in Afghanistan. To a question, he said his country has no influence over Taliban but it was in contact with Taliban’s political office in Qatar. He said his country has time and again requested the Taliban to take part in negotiations.